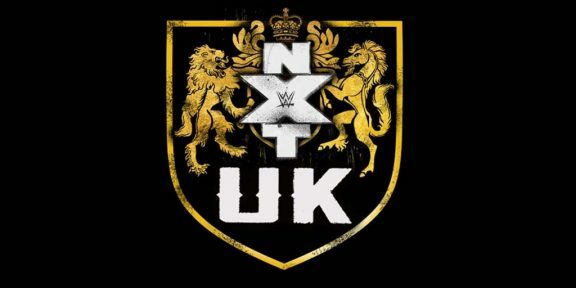 NXT UK will have two sets of television tapings at the SkyDome Arena in Coventry on February 22 and 23. 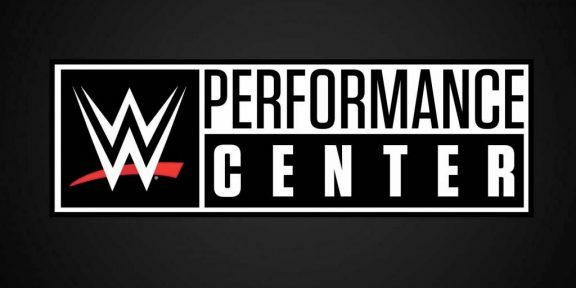 The SkyDome Arena holds 3,000 seats so it will be one of the biggest arenas to hold tapings for the newly-created WWE brand. The multi-purpose arena was built in 1999 as part of the SkyDome Multiplex. 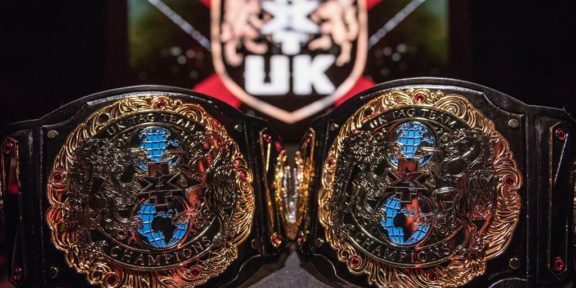 It has hosted several wrestling shows throughout the years, including a WWE main roster event in November 2005 and a couple of TNA shows as well. 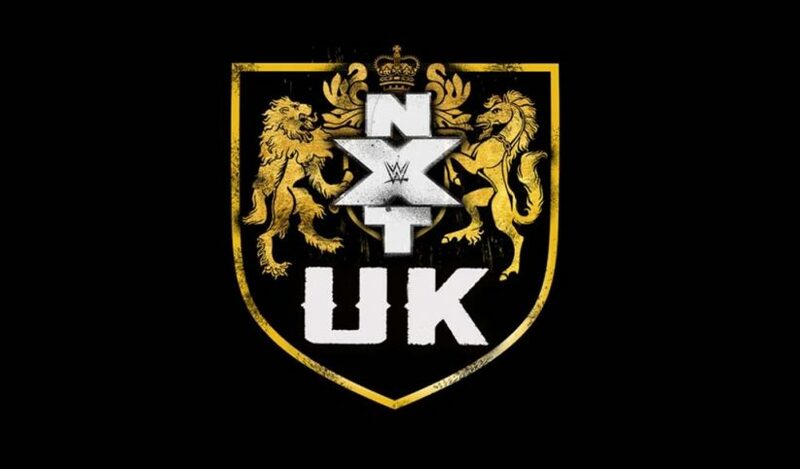 Tickets are available now for both tapings with prices at £15, £25, and £50. You can purchase tickets by going to https://iceaccount.co.uk/ice-events/coventry/home.